We acknowledge the peoples of the Yuin and Wiradjuri Nations and the Ngarigo, Walgalu, Dharawal, Gundungurra, Djirringanj and Ngunnawal tribal people, who are the Traditional Owners of the Country that is the subject of this proposal. We pay respect to the Elders past and present of these Nations and extend that respect to other Aboriginal people who read about this vision for our children, our forests, our world. Bega River mouth looking north to Mumbulla and Gulaga Mountains. Photo: Richard Green. The Great Southern Forest recommends that Federal and State Governments change management of the 432,575ha of public native forests in the Eden and Southern Regions of NSW from timber extraction to retaining them for carbon sequestration and climate stabilisation with jobs in forest restoration, culture and tourism. 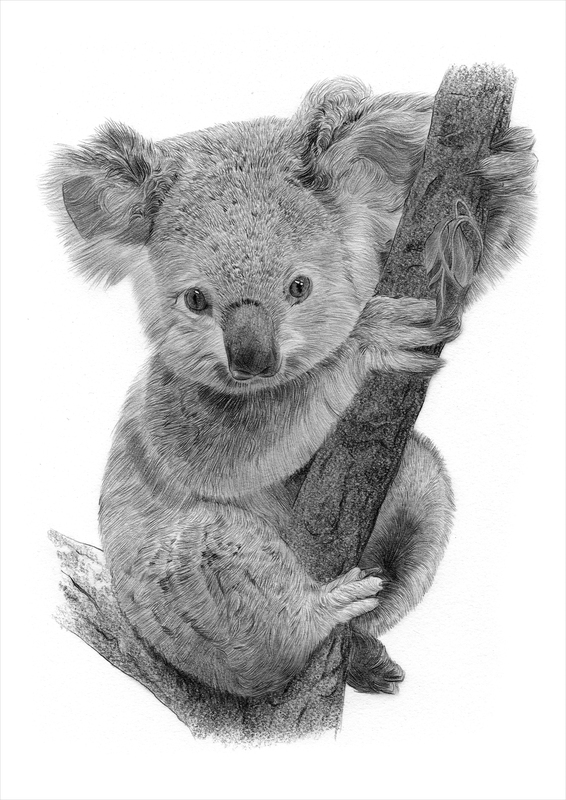 VIEW this beautiful pencil drawing of our GSF koala. Environment East Gippsland | Potoroo Palace | Total Environment Centre | Clean Energy for Eternity Inc.
My Environment | Four Winds | National Trust NSW | Healesville Environment Watch Inc.
Elm Grove Sanctuary Trust | Beyond Zero Emissions | National Parks Association of the ACT | Far South Coast Birdwatchers Inc. Logos in random order. Reproduction of these logos is not permitted.